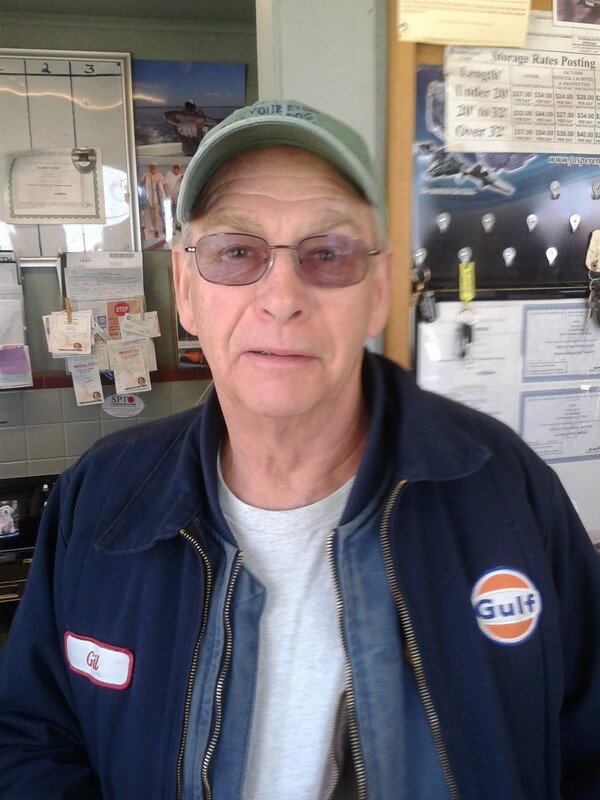 Owner and family man Gil started Gils Auto and Truck Repair 35 years ago with the vision of bringing honest and reliable auto mechanics to the northern suburbs of New York City. Born and raised in New York, Gil served his country by enlisting in the US Navy. After a successful stint in the Navy, Gil was hired by GMC Truck division, married and moved to New Fairfield, CT. and settled down and started his family. After have working for GMC, Toyota and Chevrolet, Gil thought it was time to start his own business. Wanting to bring the best service and reliability to an industry that at the time was known for liars and cheaters, Gils came to life. Now entering into its second generation Gils has proven to be just what Gil Hicks envisioned so many years before, the best servce with a resonable price.